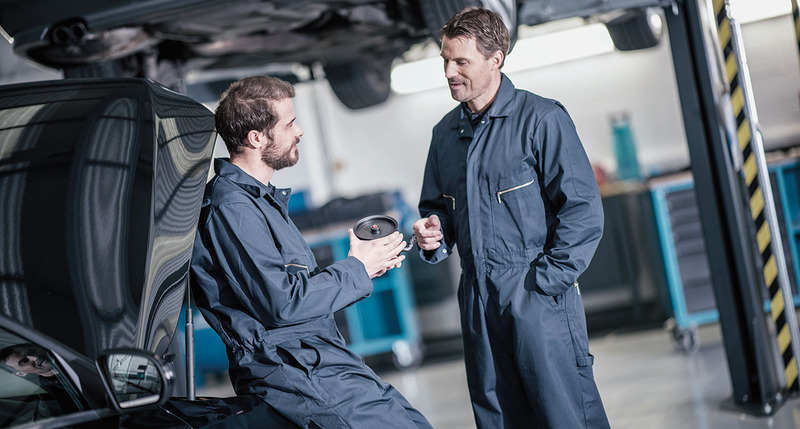 With the right wheel balancer, Stocks Automotive Australia says service facilities can easily diagnose and solve wheel-related vibrations and return that ‘new car ride’ to vehicle owners Wheel balancing is.. 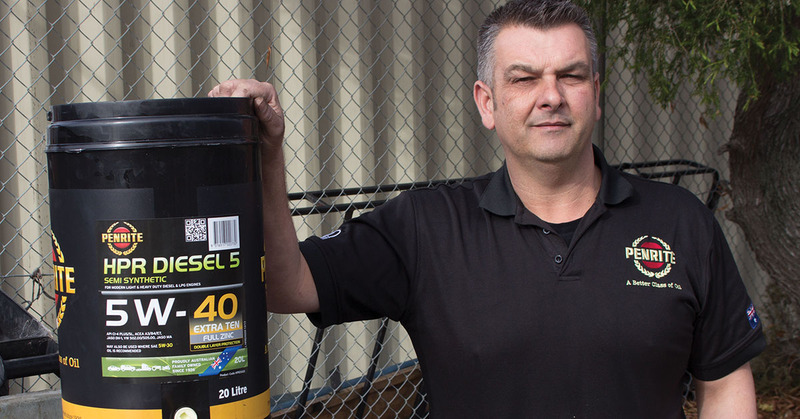 Since its launch in April last year, the Enviro Box has been embraced by mechanics Australia-wide Penrite says research has shown that the reasons for the successful uptake include money.. The essential ingredient for Winter Rain Australia’s unpredictable weather means that motorists need to be prepared for any type of weather. Over 96 percent of driving decisions are based on..
From Bluechem Australia Bluechem’s Oxicat Oxicat is a specially developed high-performance cleaner to sustainably and effectively remove soot and carbon deposits in the entire exhaust tract, especially in the area.. Selecting the correct spark plug is essential for any engine to perform at its best After selecting the correct plug, it is equally important to install it correctly. 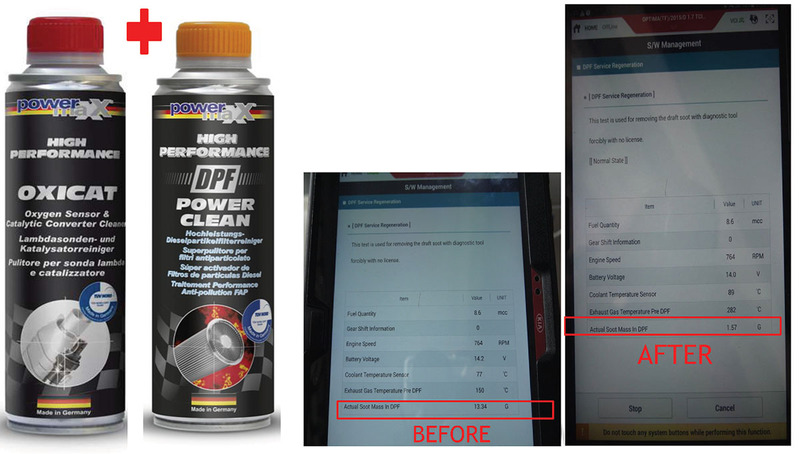 Here is..
A step-by-step guide to steering pump replacement from ZF Aftermarket Electro-hydraulic power steering (EHPS) is an electrically assisted power steering system which combines the advantages of electronically controlled, demand-based steering.. Address rear suspension wear and tear with Nolathane With the release of the ZB Commodore it is hard to believe that the VE Commodore is just on 12 years old..
A successful 4WD trip is the result of correct preparation and planning, with vehicle maintenance being a key to great adventures An engine oil and filter change before a trip.. 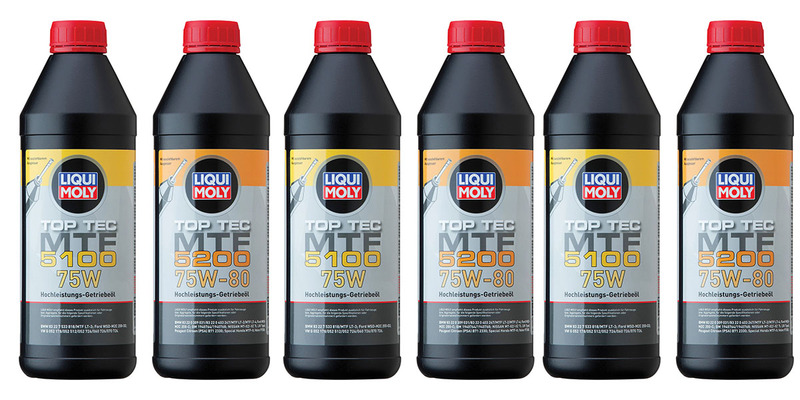 Introducing TOP TEC MTF 5200 75W-80 and TOP TEC MTF 5100 75W Liqui Moly says while their areas of use may be completely different, gearbox and motor oils still have..
ZF Aftermarket says customers rely on the expertise of their workshop Safety-related parts such as shock absorbers, brakes and other chassis components are subjected to greater stress during wet weather..